Giving a young child a smartphone isn’t really a move that most parents are comfortable with but we still want children to be able to communicate with us when they’re out and about. 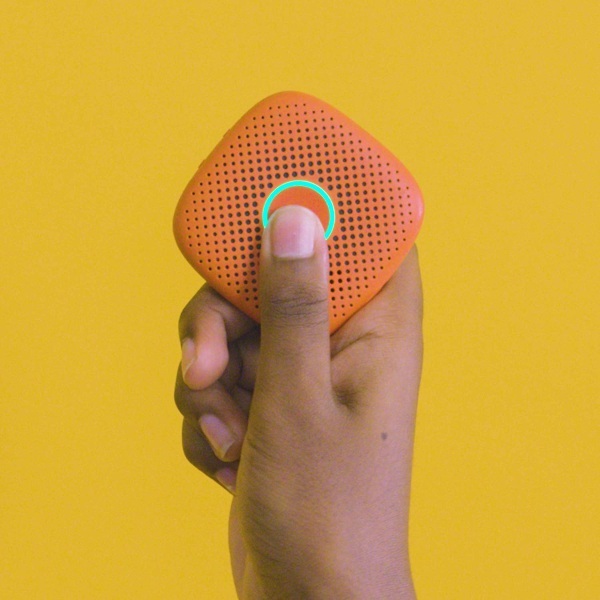 To that end, check out Relay, the cute walkie-talkie like device that makes it easy for kids to stay connected without a screen. This device is a square with a button on it. With one push you users can contact trusted family to check in, chat, whatever they need to do. It’s very durable with a simple design making it ideal for even younger children. It has a long battery life and GPS so that it can be found if the child goes missing (lets how this doesn’t happen!). It works with a companion app, as does most child based technology these days which gives the parent the control. 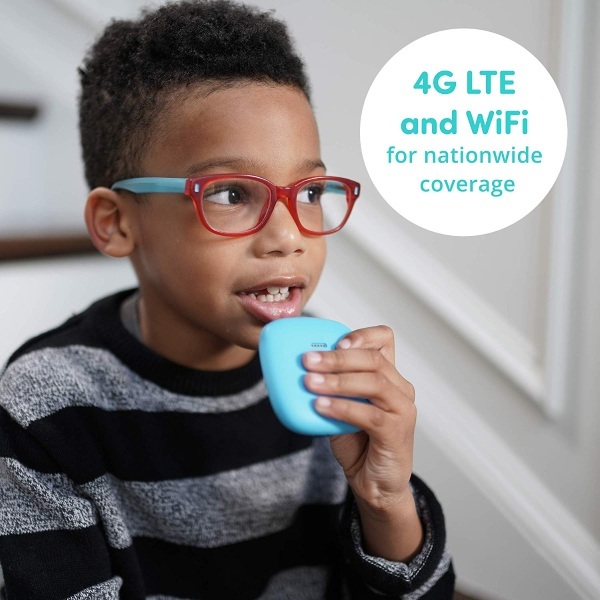 There’s no screen so there’s no worry about screen time. You can get one of these for $49.99.